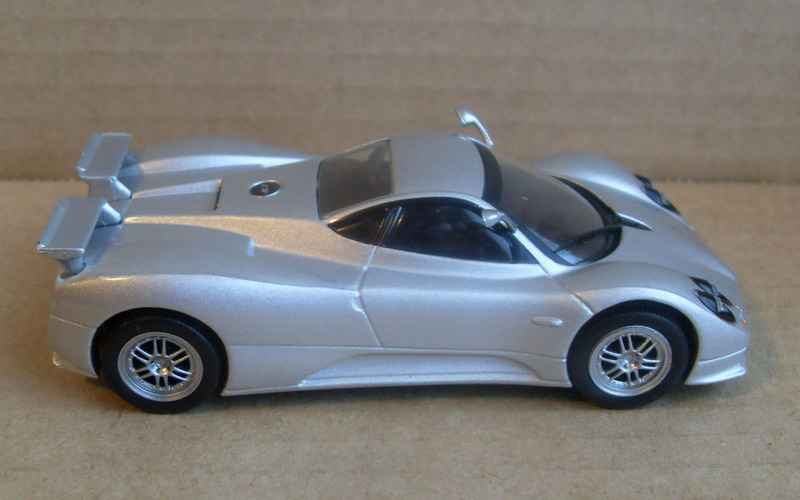 The Pagani Zonda is a sports car built by the Italian manufacturer Pagani. It debuted in 1999, and production ended in 2011. 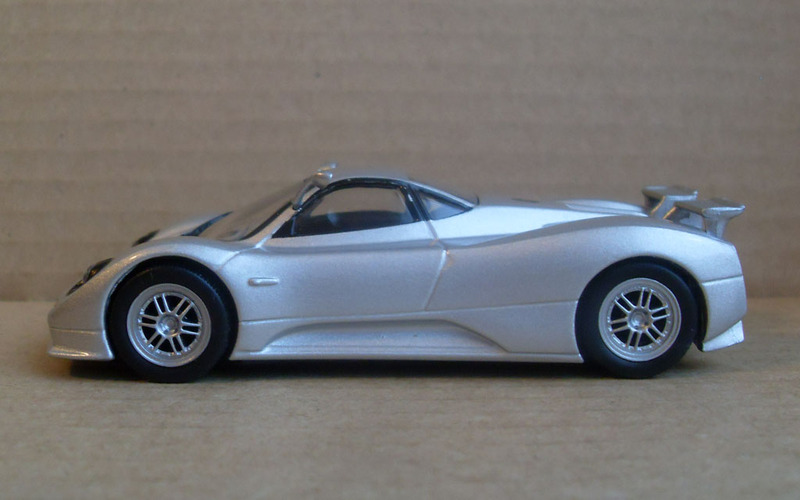 As of June 2009, 206 Zondas had been built, including test mules. Both 2-seat coupe and convertible versions have been produced. Construction is mainly of carbon fiber. 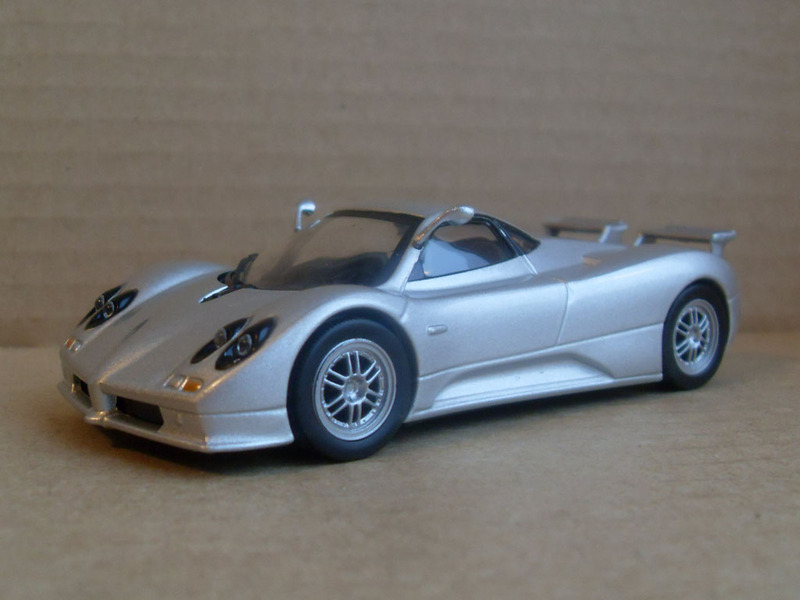 Some of the early Zonda engineering was done by Formula One champion Juan Manuel Fangio. The car was originally to be named the "Fangio F1" after him but, following his death in 1995, it was renamed for an air current above Argentina. 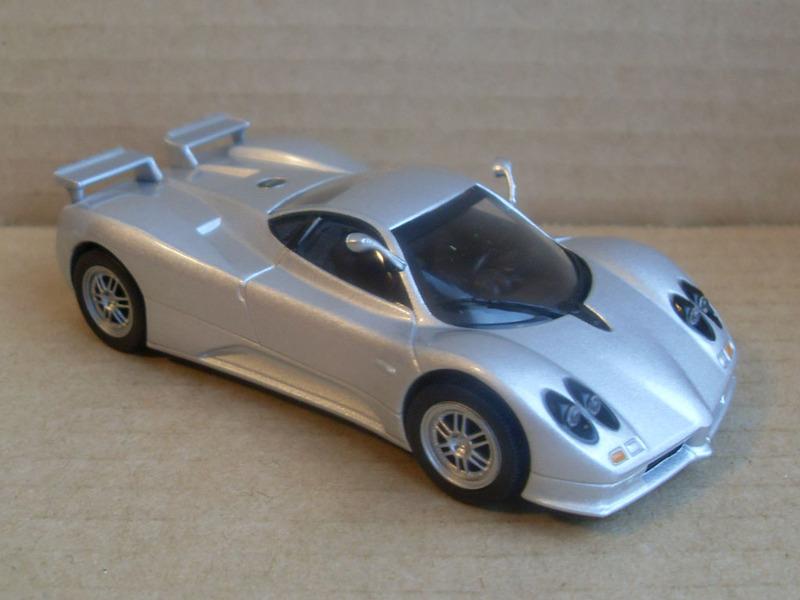 The Zonda S uses a 7.0 L (427 cu in) AMG–tuned version of the engine producing 550 PS (400 kW; 540 hp). 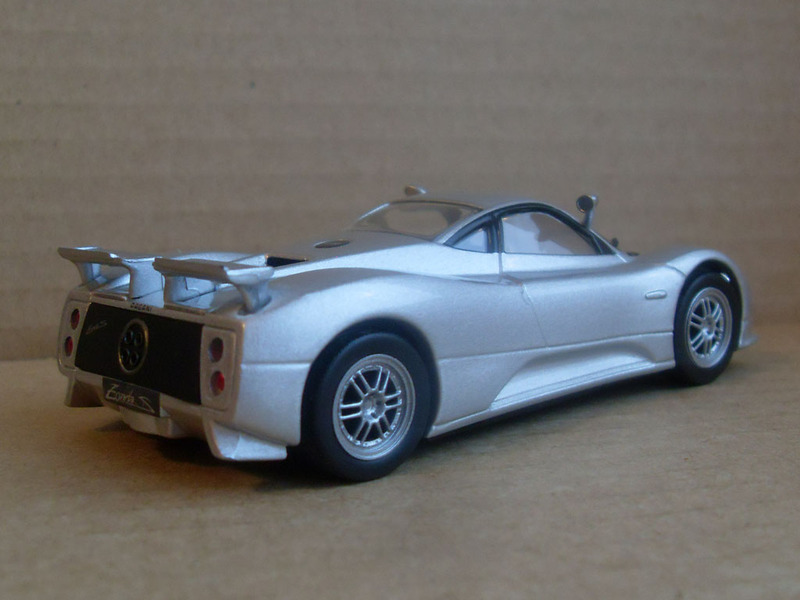 It can accelerate to 62 mph (100 km/h) in 3.7 secs, to 100 mph (160 km/h) in 7.5 secs and complete the quarter mile in 11.3 secs. Lateral acceleration on the skidpad is 1.18 g (11.6 m/s²), it can reach a top speed of 208 mph (335 km/h), and carries a price tag of US$500,000. 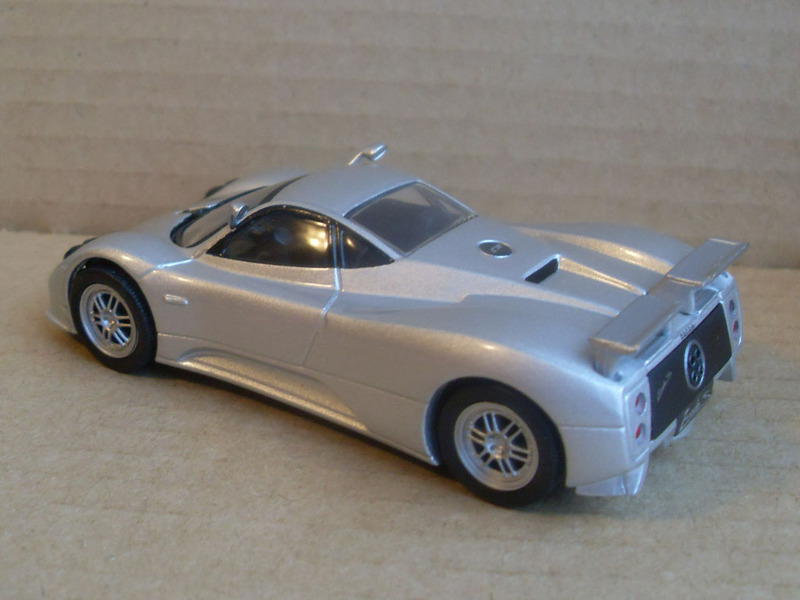 The Zonda S features an elongated nose, flaps at the rear for improved aerodynamics, and new light clusters and exhausts. 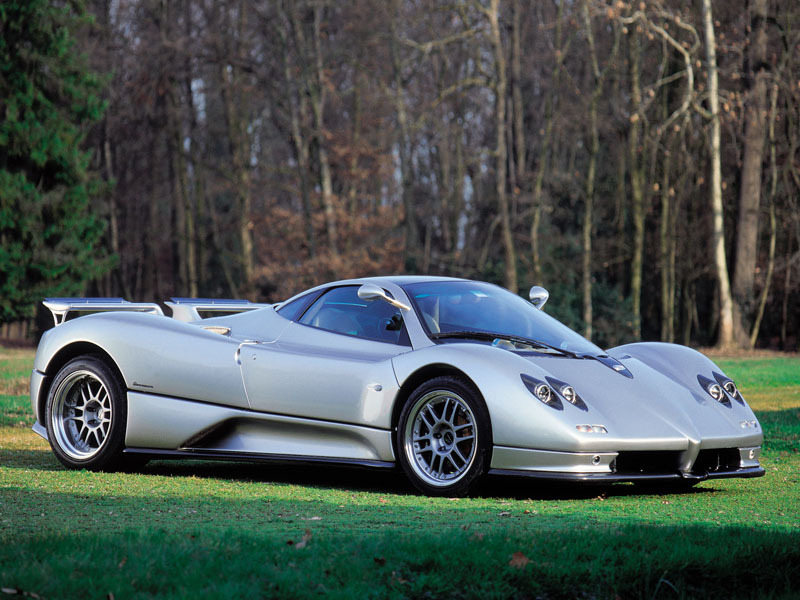 Only fifteen 7.0 L Zonda S cars were produced.